Following on from this list, I am decluttering my CD collection and the below CDs are for sale. All are $5 Australian (plus postage) except where stated. I will post worldwide – please enquire if interested. Payment via paypal is preferred. Whirlwind Heat – Do Rabbits Wonder? If interested, please get in contact! 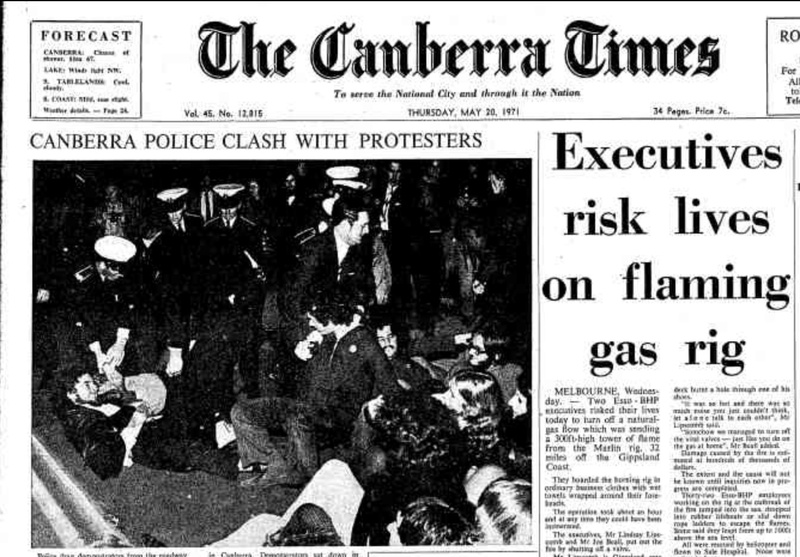 This paper examines the reaction by the Australian Federal Government to the protest movements of the 1960-70s and their attempts to use public order legislation to thwart radical discontent in Australia. 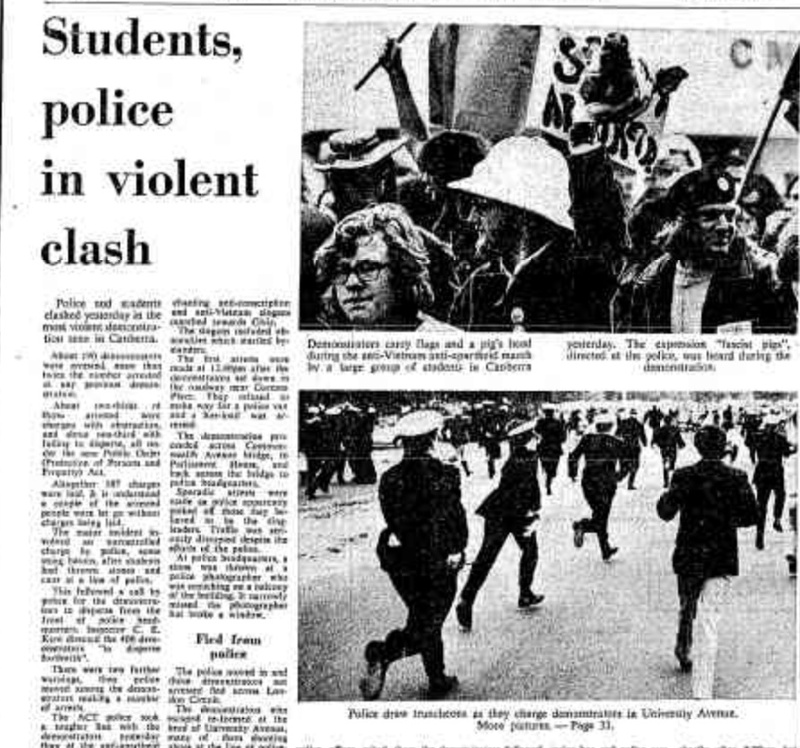 It argues that the Public Order (Protection of Persons and Property) Act 1971 was aimed at the threat of ‘violent’ protests, particularly the tactic of the ‘sit-in’, and that to this end, the legislation was an over-reaction to the actual threat posed by the protest movements at the time. It also shows that after a long gestation period, the Act was ill-equipped to deal with the changing nature of demonstrations in the 1970s, such as the problems caused by the erection of the Aboriginal Tent Embassy. Thus, after an initial flurry of use in mid-1971, the law has been seldom used since. If you can make it, it would be awesome to see you there. If not and you’re interested in the paper, email me. 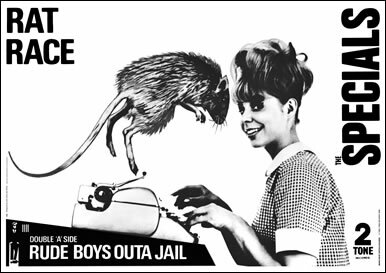 Working for the rat race, are you wasting your time? The Research Whisperer asked me to write about my experiences in academia and the public sector, so here is what I wrote. 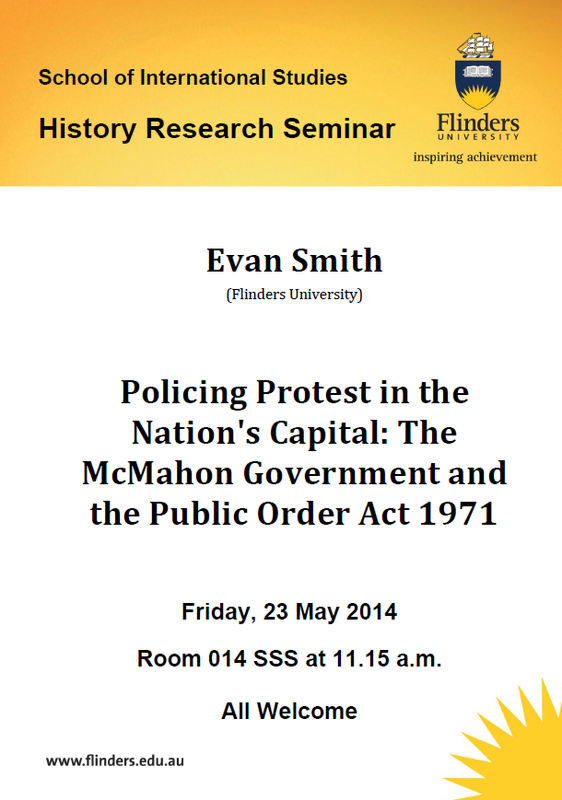 Evan Smith is a Vice-Chancellor’s Postdoctoral Research Fellow in the School of International Studies at Flinders University. 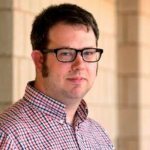 As we’re interested in #altac trajectories, the Research Whisperers approached Evan for a guest-post when we realised that he had been a researcher in the public sector who had returned to academia. How did these job changes happen? What were the drivers and challenges? He has kindly shared his story with us here, and provided five strategies for keeping your research career options open. I am a historian and a criminologist. Historian by training and criminologist, first by default, then by profession. 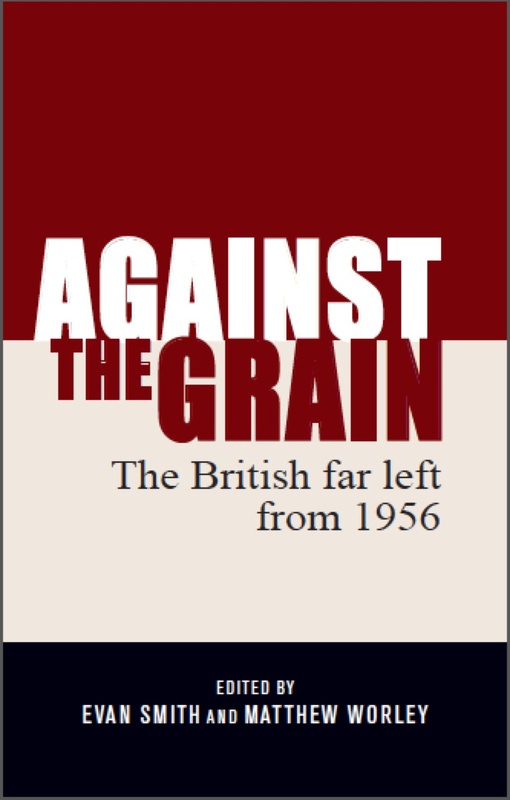 Despite the centrality of the British Union of Fascists’ pro-imperialism, there has been little written on the BUF and its imperial policy (possibly with exception to the party’s attitude towards India). 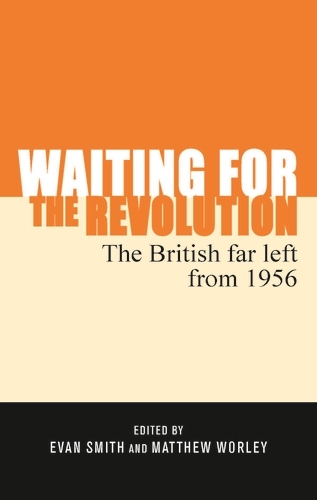 The attitude of the BUF towards the Dominions (in particular Australia, New Zealand, South Africa and Southern Rhodesia) has not been explored in any detail by scholars. 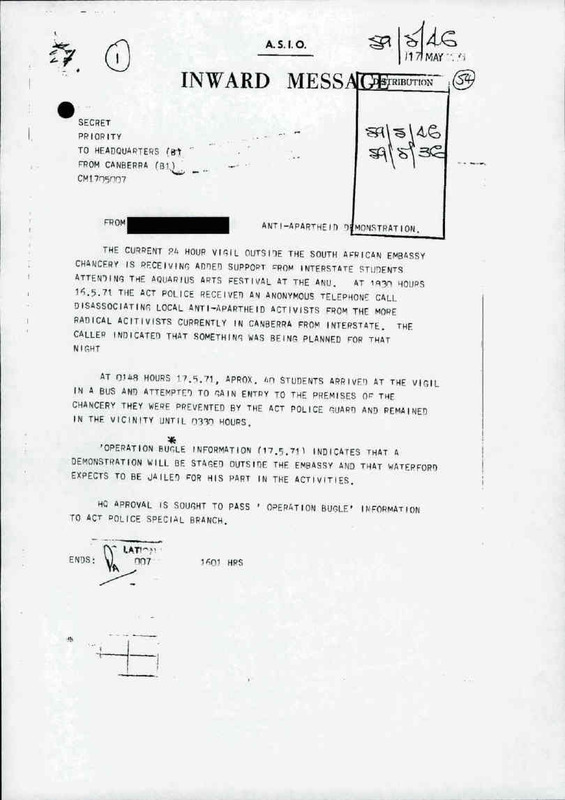 On the subject of Australian fascism and paramilitarism in the inter-war period, there have been several studies which analyse the influence of the BUF upon Australian fascist groups, most prominently the New Guard (see the Australian/British intelligence files on the BUF’s supposed influence in Australia here). But there is an absence of studies that look at how the BUF perceived Australia and its place within the British Empire. 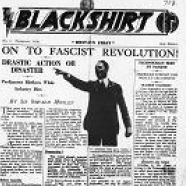 After our university recently had a trial subscription to a historical newspaper database that included Blackshirt, Fascist Weekly and Action (the three weekly papers of the BUF), I became interested in how Australia (and to a lesser extent, the other Dominions) was portrayed in the BUF press. I was able to print off a lot of material, but after coming back from South Africa, I have not had the chance to go through the stuff downloaded. I was especially interested in seeing whether the BUF had any commentary on the ‘White Australia Policy’ which was in effect during the inter-war period. In Australia, proponents of the ‘WAP’ argued that outposts of the British Empire, such as Australia, New Zealand and South Africa, were preserving the ‘white race’ – even improving it by ‘flourishing’ within the new hostile environments. 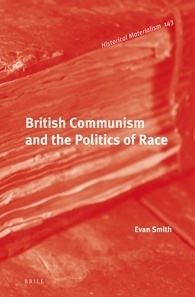 I am keen to see whether the BUF, with its pre-occupation with empire and ‘the British race’, held similar views. Although stuff keeps getting in the way, I hope to have perused the BUF material I downloaded before I leave for the UK in mid-June. While I have been able to access the weekly papers of the BUF, the organisation’s ‘theoretical’ journals, Fascist Quarterly and British Union Quarterly, are not available in Australia. 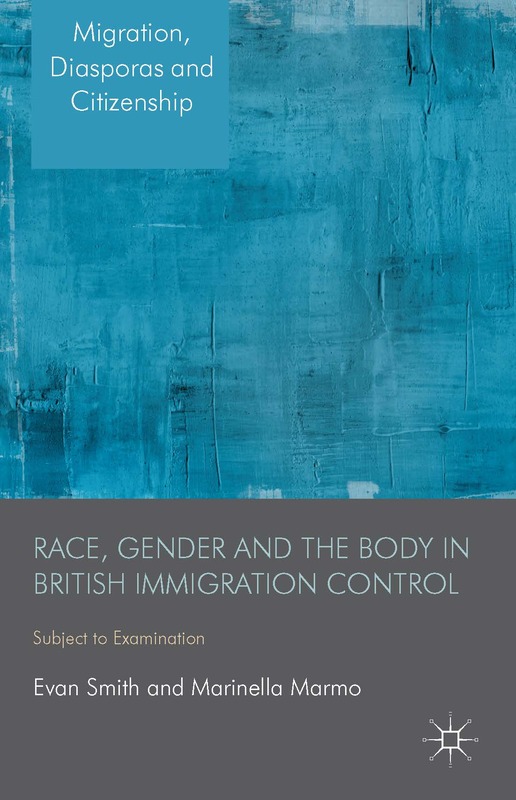 They are available in several UK libraries and I hope to have a browse of them while in the UK – they are at the British Library, LSE and Cambridge, for example, if anyone wants to have a quick gander for me! I am also half thinking about visiting the BUF archive at the University of Sheffield, but a look through their catalogue doesn’t promise much on the topic of Australia. Has anyone been through the BUF papers (and remember stuff about Australia and the other Dominions)? This project is very much in the early stages, so any suggestions, comments or criticisms would be most welcome. On 13 May, 1971, the McMahon Government passed the Public Order (Persons and Property) Act (Cth) into law. As I have written here, the Act was a ‘law and order’ response to the cultural radicalism of the late 1960s and early 1970s, with many Liberal and Country Party members concerned about the anti-Vietnam War and anti-Apartheid movements that were growing at the time. That previous post outlined the history of the Act and its wider context (and this post looked at how the Act was used to dissuade protests from occurring at foreign embassies/consulates), but the post below looks at the first uses of the Act in the week following its enactment. 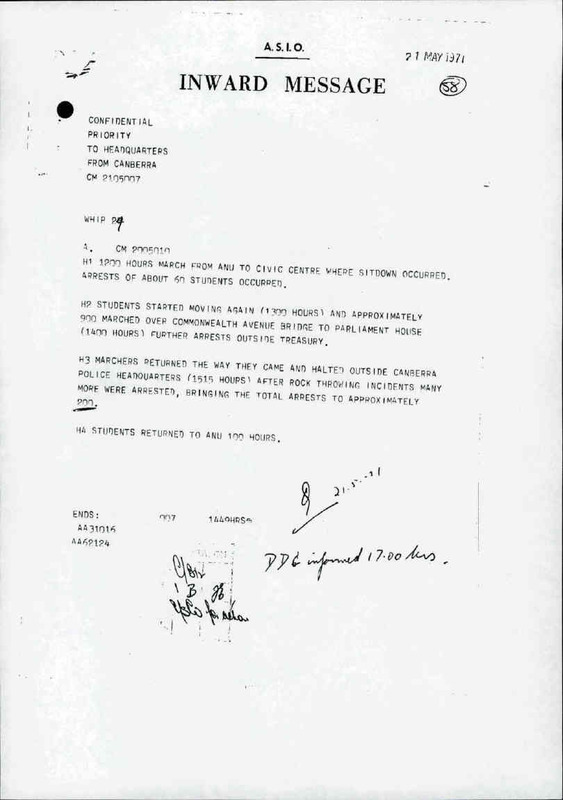 The post is complemented by some digitised documents from the National Archives of Australia, relating to the campaign against the South African Springboks tour of Australia in 1971. The participants showed no regard for the convenience of motorists and did not respond to appeals by police to proceed in an orderly fashion. The conduct of the participants and the language used indicated a continued defiance of authority. The demonstration lasted about 30 minutes. Some wearing convict garments marched from the St John Priory Headquarters in Canberra Avenue. Afterwards the police thanked the participants for their orderly behaviour. A planned meeting will be held on the Library Lawn at 11 a.m., tomorrow, Friday. The mass march will leave shortly afterwards. Wear protective gear. Bring crash helmets. THE STREETS BELONG TO US. 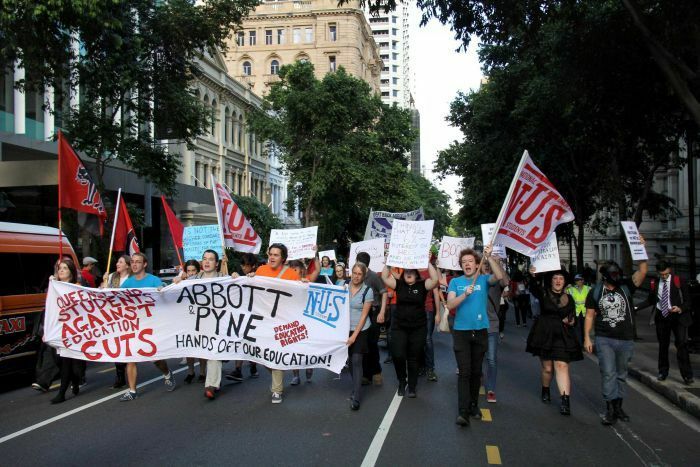 Approximately 800 demonstrators set off from ANU towards the city centre (Civic), where a ‘sit-in’ was temporarily held on Alinga Street near Garema Place. The previously mentioned anonymous report says that this action was designed to obstruct the street and 46 arrests were made under Section 9 of the Public Order Act ‘which provides a penalty for any persons who, while taking part in an assembly, engages in unreasonable obstruction.’ As the demonstration the moved into the Parliamentary Zone, nine were arrested under the same section of the Act outside the Treasury Building and another three outside (now Old) Parliament House. In July, the Act was used again when 1,000 protestors demonstrated against the Springboks playing at Manuka Oval. However after this, the Act was reluctantly used by the authorities, probably due to the lack of convictions that resulted from these initial waves of arrest (see the figures mentioned in Parliament here and here). By the time of the Whitlam Government, its use was almost non-existent. If you are in Adelaide, I will presenting a paper on this topic at the Flinders University History Seminar Series on Friday May 23. More details can be found here.